I recently got a Philips Airfryer and it has changed my life. Seriously. I went from kitchen noob to domestic goddess (okay okay, domestic duchess maybe – I’m not exactly Giada yet) in a few short weeks. For those of you who don’t know, the Philips Airfryer is a newfangled cooking device that can cook pretty much anything in a few minutes. It uses voodoo magic some sort of complicated technology to cook your food – mostly with minimal or no oil needed. Also, it has a timer that automatically switches the device off once the Airfryer is done cooking, so you don’t have to worry about overcooking or burning your food. You pretty much just have to season your food, chuck it inside the Airfryer and wait for it to work its magic. Here are some easy and tasty recipes that even kitchen noobs can whip up. 1. Season the salmon with salt and pepper to taste, then add a marinade of your choice. I usually use Teriyaki marinade, because it’s hard to mess up Teriyaki salmon. You don’t need to add oil to the salmon, because it already has loads of natural oil. 2. Set the Airfryer at 180 degrees for 8 minutes. 3. While the Airfryer is working its magic on your salmon, start slicing the tofu into small cubes. It’s best to get firmer tofu so that it doesn’t break when sliced. 5. Next, slice your broccoli into smaller chunks. Drizzle a bit of olive oil on it. 6. 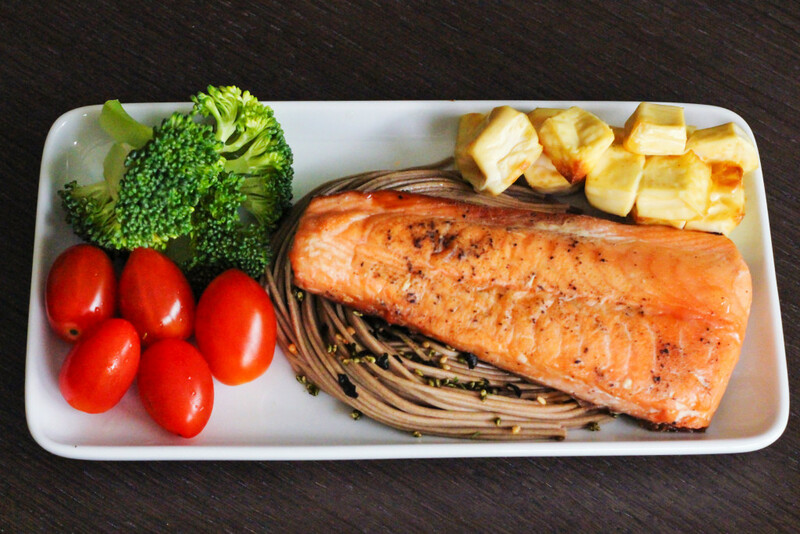 Once your salmon is done cooking (remember to slice it and check that the centre is as pink as you want it to be), put the broccoli and tofu into the Airfryer. Set the Airfryer to 180 degrees for 8 minutes. 7. While your tofu and broccoli is in the Airfryer, start cooking your soba as per the directions on the package. You might want to use a strainer to drain the noodles, so they don’t get soggy or mushy. 8. 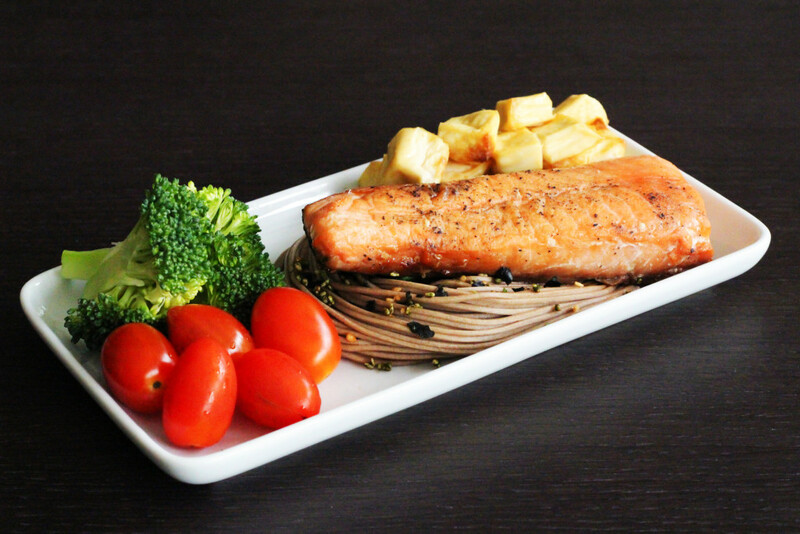 Once your soba is done, leave it to cool while you plate your salmon. Add the broccoli and tofu once they’re done cooking, then spruce up your plate with some salad and cherry tomatoes (because #eatclean). Finally, add the soba to your plate and now your Instagram-worthy lunch is ready. 1. First things first, you need to marinate your chicken breast and sweet potatoes the night before to really let the flavours sink in. Season the chicken breast with salt and pepper, then add Peri-Peri marinade. You can get Nando’s Peri-Peri Marinade from most leading supermarkets, which is far easier than making your own. 2. Next, slice a sweet potato into thin strips (like fries). Throw the slices into a ziplock bag, then season with olive oil, paprika, Tabasco, salt and pepper. Shake the ziplock bag and leave it to marinate in the fridge overnight. 3. When you’re ready to make your meal, place the marinated chicken breast onto a sheet of baking paper. Set the Airfryer to 140 degrees for 8 minutes. 4. While the chicken is cooking, prepare your salad. I usually get pre-cut bags of salad from the supermarket, because it saves you the hassle of chopping lettuce and whatnot. 5. 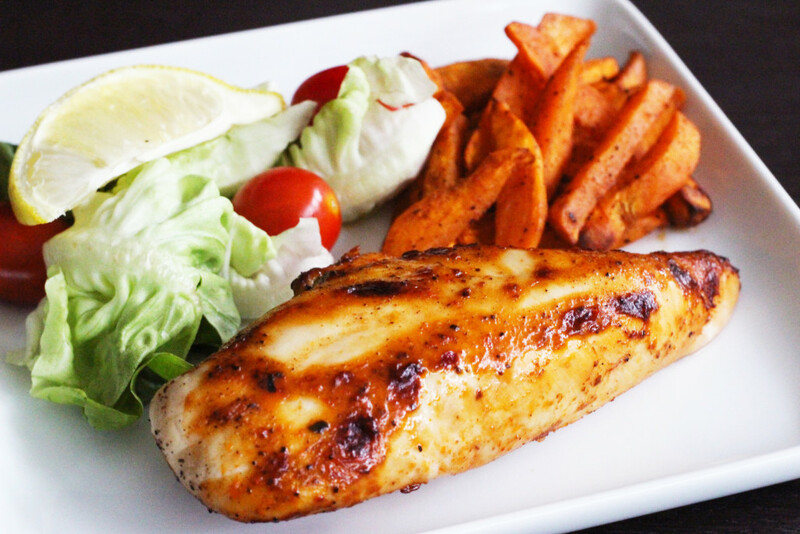 Once the Airfryer timer beeps, poke a few holes in your chicken breast. Next, set the Airfryer to 180 degrees for 6 minutes. It’s a bit more troublesome, but your chicken will turn out more tender and succulent. 7. 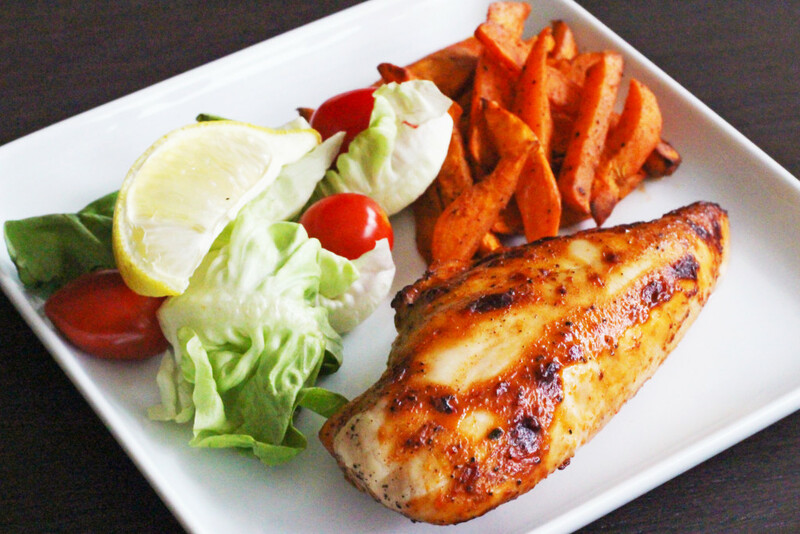 Serve the chicken on a bed of lettuce, with a side of sweet potato fries. Squeeze some lemon juice over as a finishing touch. *Recipe makes about 8 small patties. Original recipe from here (but modified a bit). 1. Start by draining most of the liquid from the canned tuna. Mix the tuna, Dijon mustard, Panko bread crumbs, lemon juice, chopped parsley and Tabasco sauce in a bowl. If the mixture seems a bit dry, add a tablespoon of olive oil or water and mix well. 2. Season the mixture with salt and pepper, then add the egg and combine. 3. 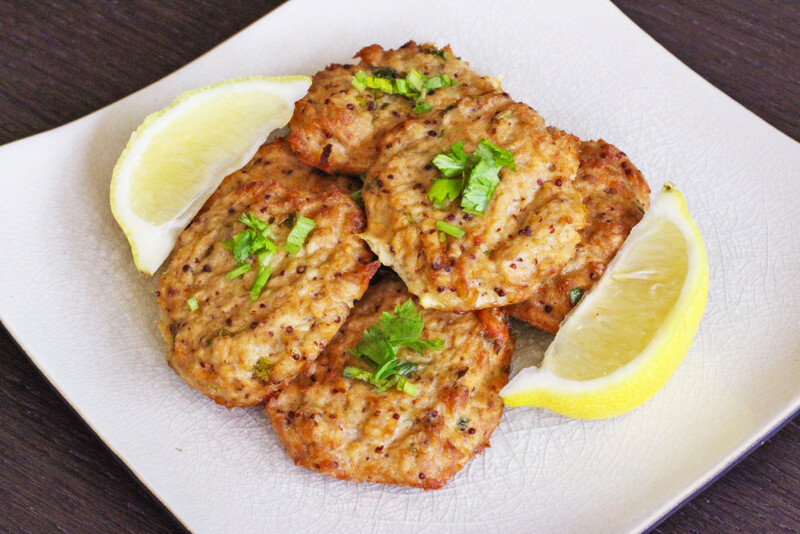 Place a sheet of baking paper onto a plate, then spoon the tuna mixture into patties. 4. Refrigerate your patties for an hour or two (or overnight, if possible). This will help keep the shape of the patties. 5. 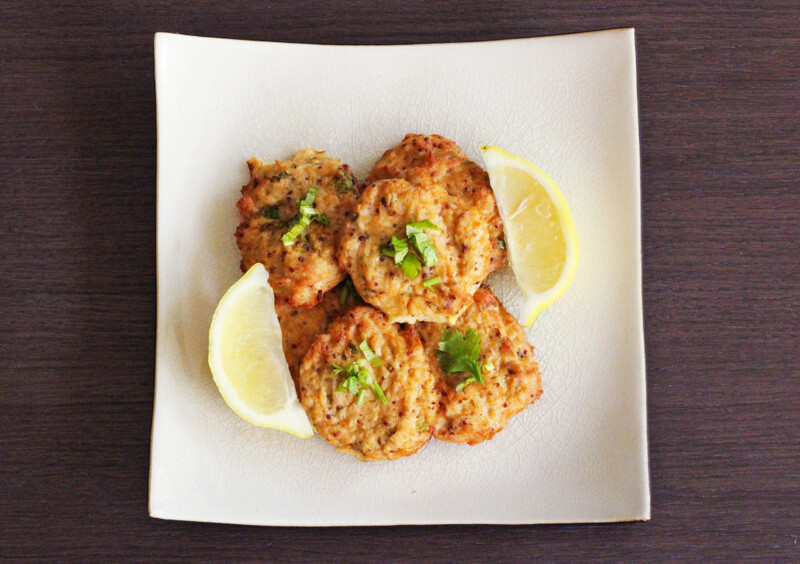 Once your patties are ready, place them in the Airfryer and set to 180 degrees for 10 minutes. If you want them to be extra crispy, leave the patties in for an extra 2 – 5 minutes. 6. Serve cooked patties with a drizzle of lemon juice and enjoy the fruits of your labour. *Recipe makes about 8 – 12 cupcakes. 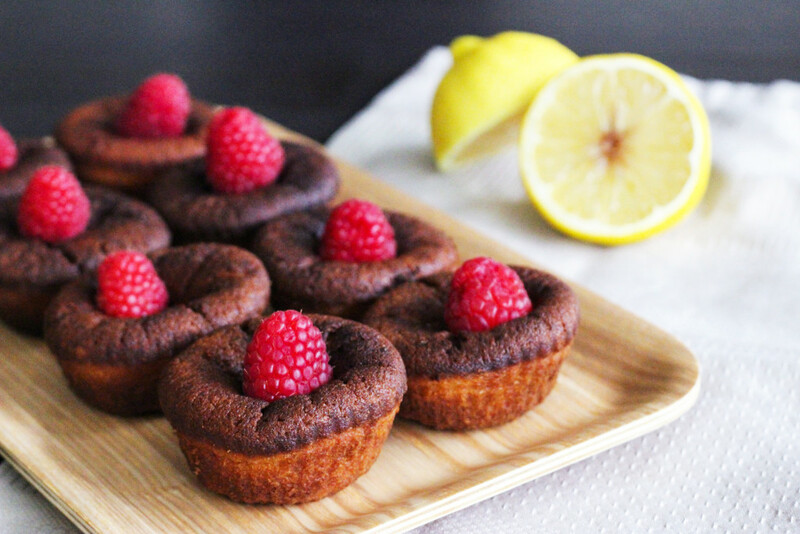 You’ll also need silicon cups for baking, because a standard cupcake tray might not be able to fit into the Airfryer. 1. First, let the butter and cream cheese warm up to room temperature before mixing. This will make your job much, much easier. (See here for other baking hacks.) Once soft enough, slice the slab of butter and cream cheese into smaller cubes. 2. Beat the butter and cream cheese until it has a light and creamy consistency. 3. Add the caster sugar and beat until the mixture is light and fluffy. This will take about 5 minutes if you don’t have an electric mixer. 4. Beat in the eggs, adding them one at a time. 5. Fold in the flour and salt, then add the lemon juice. 6. Once the mixture is ready, spoon it into silicon cups and top each one with a raspberry or two. 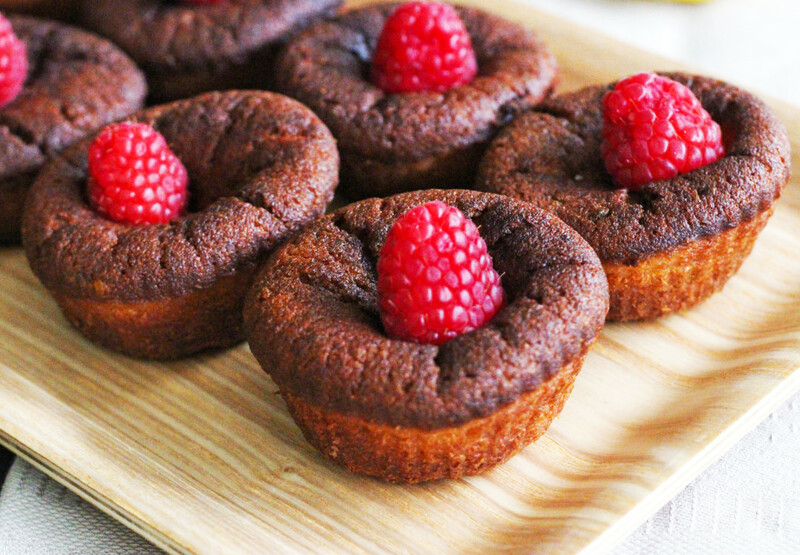 The raspberries will sink into the mixture while the cupcakes are being baked, so you’ll get a nice tangy surprise in the centre. 7. Set the Arifryer at 185 degrees for 20 minutes. After the timer beeps, poke the cupcakes with a toothpick to see if it’s cooked through. If not, keep them in the Airfryer for 3 – 5 minutes more. As with all Airfryer recipes, remember to preheat your Airfryer before cooking. If you’re lazy about cleaning your Airfryer (no judging here), place your food on a baking sheet before cooking – this prevents bits of food and oil from sticking to the grill. Lastly, I recommend investing in a pair of tongs if you’re squeamish about touching raw meat (as I am). They will also come in handy when you want to take your cooked food out of the hot Airfryer pan without burning the sides of your hands (trust me, it happens). I even fried the chopped onion, then any veggie that I wanted to add in, in the non stick pan. Then pour in the beaten and seasoned eggs with Cheese and Air Bake them. Perfect and easy !